WWE today announced that it will visit the United Arab Emirates this week in search of the next generation of WWE Superstars by holding a four-day talent tryout in Dubai from April 26 to 29. 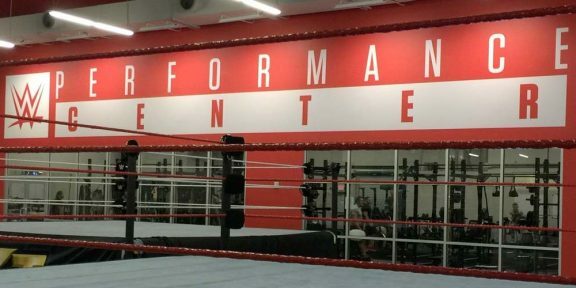 The event, which will be hosted at the newly constructed Dubai Opera House, will give 40 men and women from the Middle East and India the opportunity to showcase their abilities in the hopes of being recruited to begin training at the state-of-the-art WWE Performance Center in the United States. The talent pool will comprise elite performers with a diverse background in sports and athletics, including power lifters, body builders, martial artists and fitness experts. The Dubai tryout is the latest example of WWE’s global talent recruiting efforts. In recent years, WWE has scouted rugby and soccer players from Europe, Kabaddi and Kushti athletes from India, and martial artists and boxers from China. In 2016, WWE held a talent tryout in Shanghai, which resulted in the signing of eight Chinese recruits, including Tian Bing, the company’s first-ever Chinese Superstar. 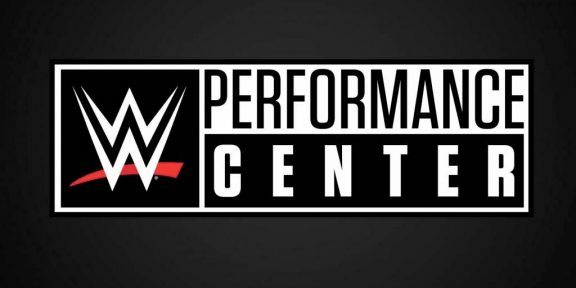 WWE Performance Center turns two!